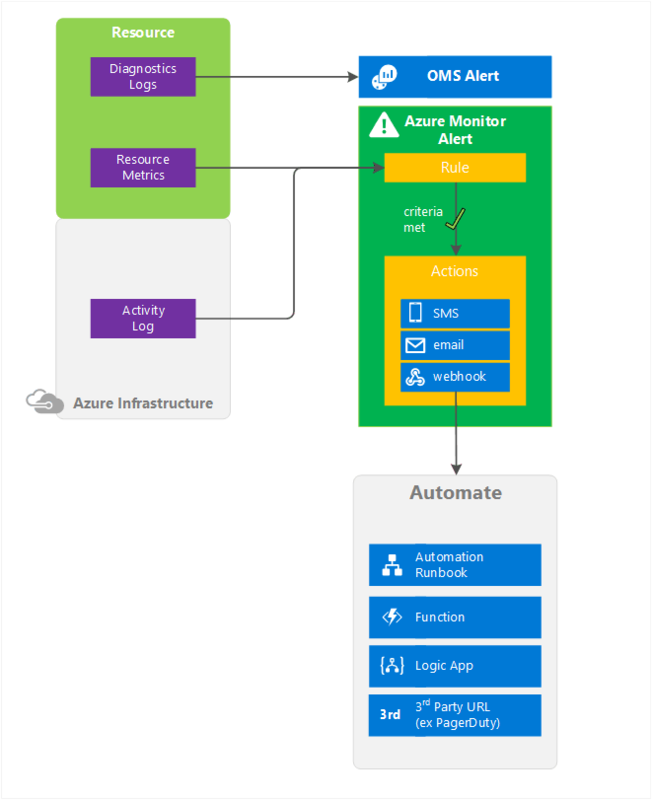 Azure Monitor – the Azure service that operates as a consolidated pipeline for all monitoring data from Azure services. 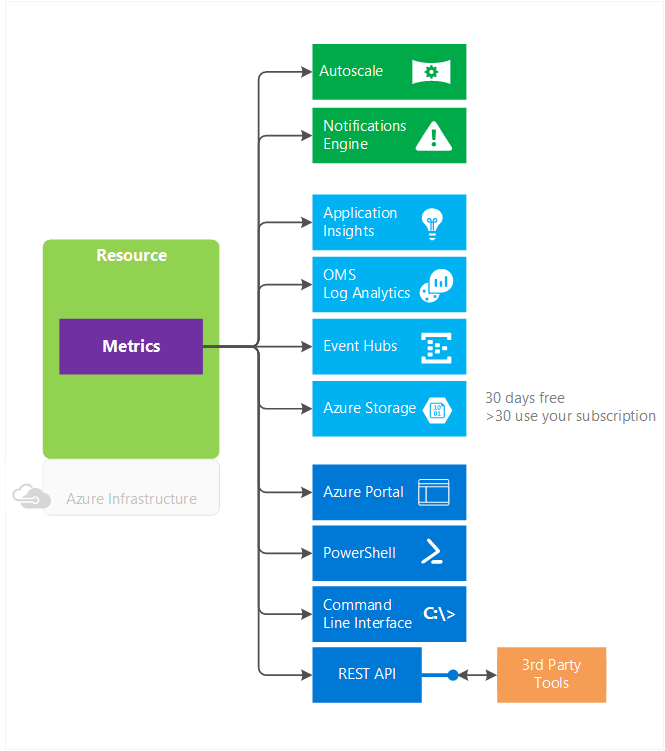 It gives you access to performance metrics and events that describe the operation of the Azure infrastructure and any Azure services you are using. Azure Monitor is a monitoring data pipeline for your Azure environment, and offers that data directly into Log Analytics as well as 3rd party tools where you can gain insight into that data and combine it with data from on premises or other cloud resources. 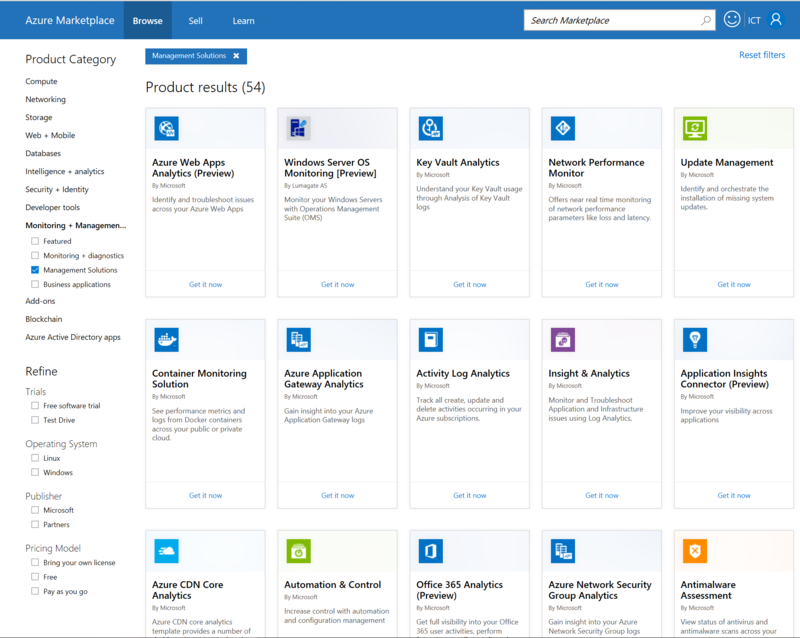 Application Insights – the Azure service that offers application performance monitoring and user analytics. It monitors the code you’ve written and applications you’ve deployed on Azure, on-premises, or other clouds. By instrumenting your application with the Application Insights SDK you can get access to a range of data including response times of dependencies, exception traces, debugging snapshots, and execution profiles. It provides powerful tools for analyzing this application telemetry while developing and operating your application. 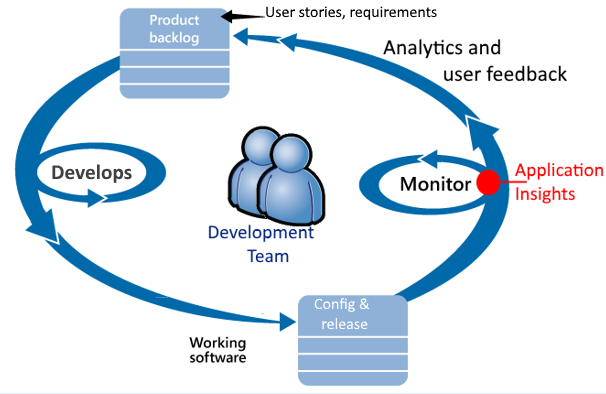 It deeply integrates with Visual Studio to enable you to get right to the problem line(s) of code so you can fix it, and offers usage analytics to analyze customer usage of your applications for product managers as well. 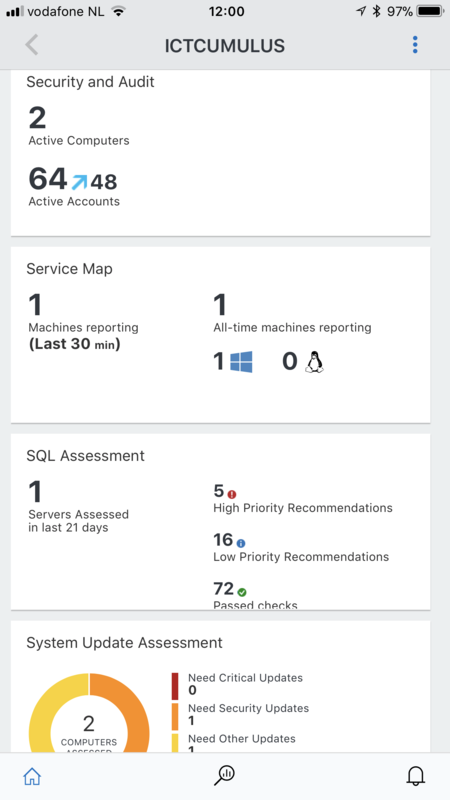 Log Analytics – is an Azure service that ingests log and metric data from Azure services (via Azure Monitor), Azure VMs, and on-premises or other cloud infrastructure and offers flexible log search and out-of-the box analytics on top of this data. It provides rich tools to analyze data across sources, allows complex queries across all logs, and can proactively alert on specified conditions. You can even collect custom data into its central repository so you can query and visualize it. You can also take advantage of Log Analytic’s built-in solutions to immediately gain insights into the security and functionality of your infrastructure. Azure Monitor enables you to consume telemetry to gain visibility into the performance and health of your workloads on Azure. The most important type of Azure telemetry data is the metrics (also called performance counters) emitted by most Azure resources. 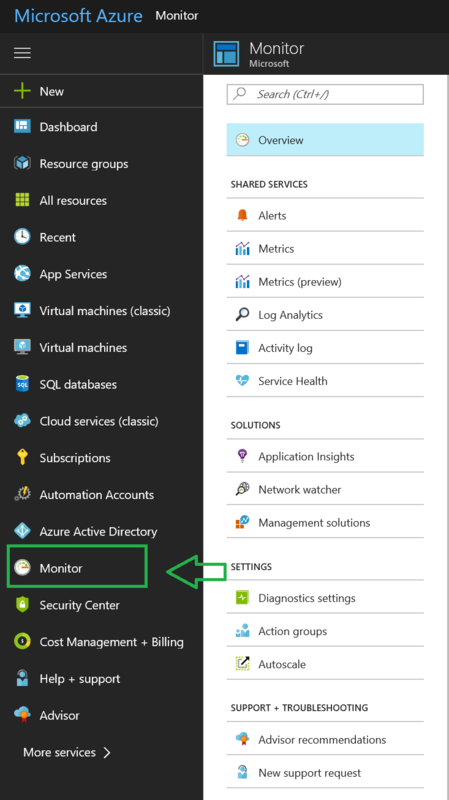 Azure Monitor provides several ways to configure and consume these metrics for monitoring and troubleshooting. Because telemetry data is sending every minute, you get near to real-time monitoring of your data and/or your IT Solution. Azure Monitor provides several ways to interact with metrics, including charting them in the portal, accessing them through the REST API, or querying them using PowerShell or CLI. Here you find a complete list of all metrics currently available with Azure Monitor’s metric pipeline. There are three types of alerts off of data available from Azure Monitor — metric alerts, near real-time metric alerts (preview) and Activity Log alerts. Near real-time metric alerts (preview) – These alerts are similar to metric alerts but differ in a few ways. Firstly, as the name suggests these alerts can trigger in near real-time (as fast as 1 min). They also support monitoring multiple(currently two) metrics. The alert generates a notification when the alert is “Activated” (when the thresholds for each metric are crossed at the same time and the alert condition is met) as well as when it is “Resolved” (when at least one metric crosses the threshold again and the condition is no longer met). When you go to the Microsoft Azure Portal and click on the left side on Monitor you can start your Solutions and configure them. Here you find a lot of Hybrid Solutions to monitor and find the benefits of Cloud management with Log Analytics. Alerts are created by alert rules that automatically run log searches at regular intervals. If the results of the log search match particular criteria then an alert record is created. The rule can then automatically run one or more actions to proactively notify you of the alert or invoke another process. Different types of alert rules use different logic to perform this analysis. 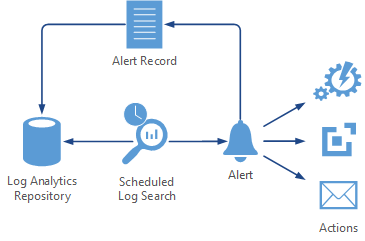 In addition to creating an alert record in the Log Analytics repository, alerts can take the following actions. Email. Send an email to proactively notify you of a detected issue. Runbook. An alert in Log Analytics can start a runbook in Azure Automation. This is typically done to attempt to correct the detected issue. The runbook can be started in the cloud in the case of an issue in Azure or another cloud, or it could be started on a local agent for an issue on a physical or virtual machine. Webhook. An alert can start a webhook and pass it data from the results of the log search. This allows integration with external services such as an alternate alerting system, or it may attempt to take corrective action for an external web site. Monitoring your IT Solutions is really important for your Application Life Cycle management to get feedback for improvements and to get Customer satisfaction. your IT Hybrid Infrastructure. 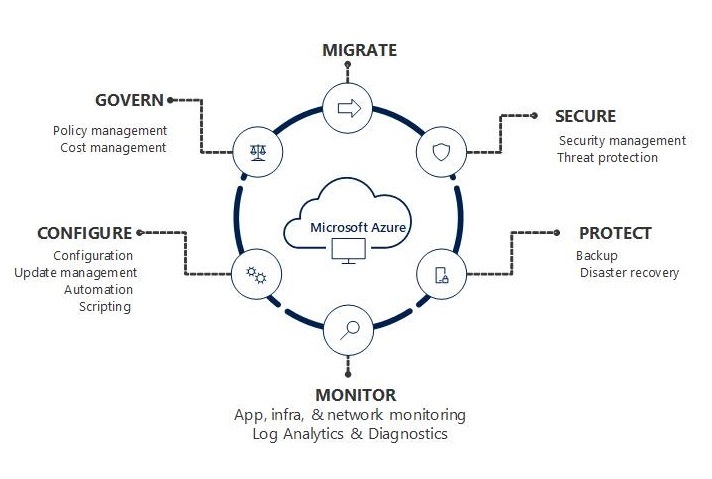 Modern Hybrid Cloud Datacenter(s) need a Modern Secure Monitoring environment to keep yourself and your business in Control all the time in this rapidly fast changing IT World. Automation of action plans on Events. 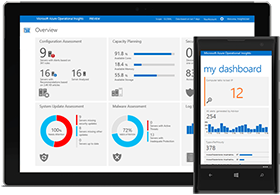 Great Dashboards for DevOps, IT Administrators, IT Managers, or for your Customers. Hope this information is helpful to get you in control of monitoring your Hybrid Cloud Solutions. 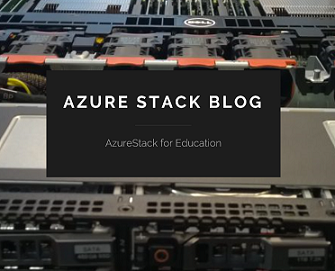 Categories: Azure, Azure Security, Azure Stack, Containers, Docker, Microsoft Azure, SQL, Windows Containers, Windows Server 2016, WindowsAzure | Tags: Azure, Cloud, DevOps, HybridCloud, Linux, Microsoft, Monitor, Monitoring, MSOMS, MVPBUZZ, SCOM | Permalink.